This gallery contains favorite photos from commercial assignments, volunteer assignments, and personal travel. Works from 2002 and earlier were scanned from 35mm slides. 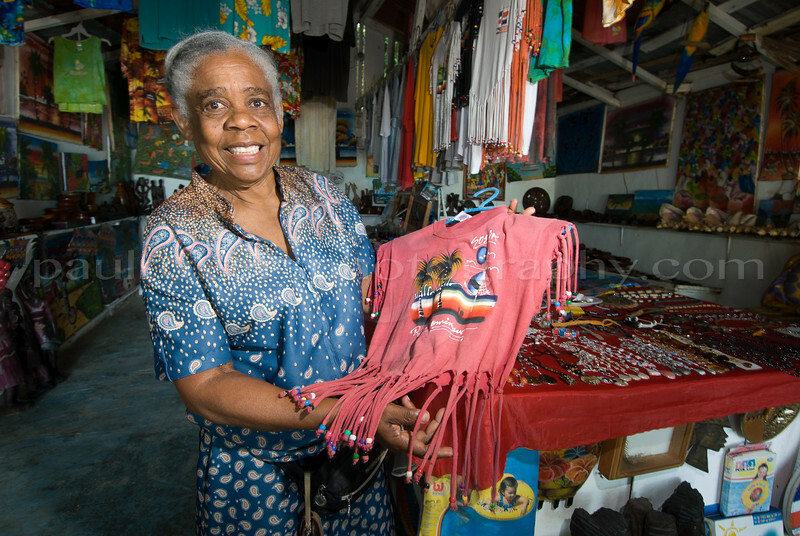 Maria, Tourist Shop Owner on Sosua Bay. Dominican Republic.